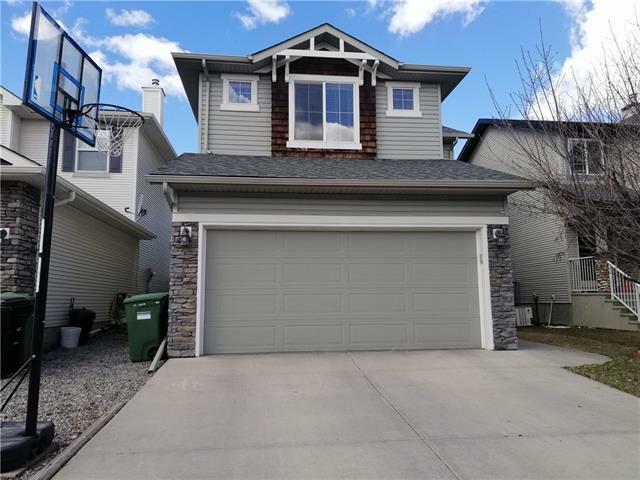 DESCRIPTION Excellent value in this well maintained, two storey townhome in the great community of Cougar Ridge, close to shopping, schools, restaurants, the mountains, park and more. The kitchen is open, bright and spacious with lots of counter space, cabinets, a breakfast bar, walk-in pantry, and overlooks the lovely dining and living rooms. There is also a two piece bath and a good size laundry room on this level. Upstairs are three good size bedrooms, with the master having a walk-through closet, which leads into the main (four piece) bath. Off the living room is a large balcony with great views of the lovely park across the street, as well as views of the ski hill and surrounding areas. The single attached garage is spacious, and has a driveway which can accommodate a second car. Great value here and easy to show....don't miss out!!! Home for sale at #603 281 Cougar Ridge DR Sw Calgary, Alberts T3H 0J2. 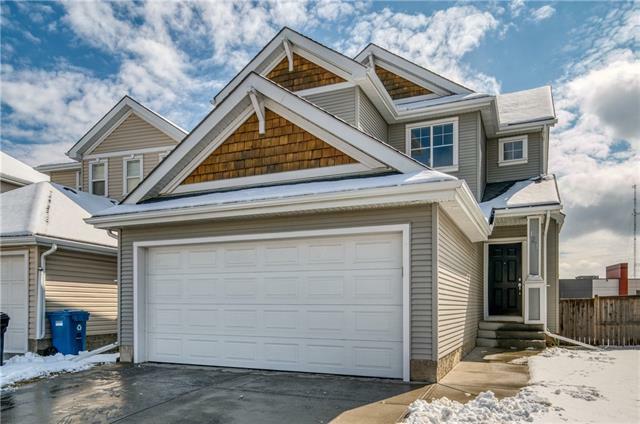 Description: The home at #603 281 Cougar Ridge DR Sw Calgary, Alberta T3H 0J2 with the MLS® Number C4229743 is currently listed at $339,999.